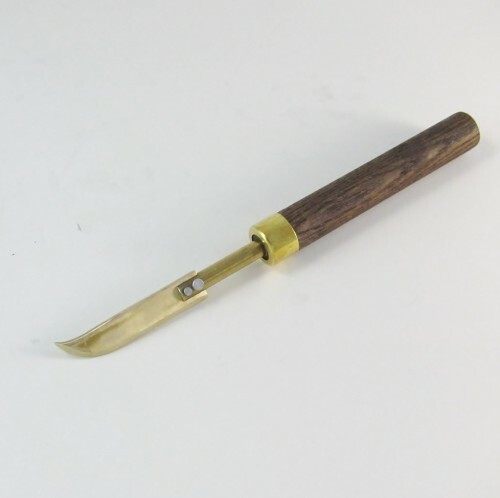 These brass knives are designed for all kinds of sculpting techniques. Spot heat an area and use these perfectly shaped knife blades to push, carve, and sculpt crisp, clean details in any solid or hollow form. The filet knife has two useful edges as well as a pointed tip for a great variety of uses.